At State of Search we are working hard on improving the site to fit the needs of the people who visit the site. So every week we ask them a question on Facebook about how they like to read not just our site, but sites in general. That way we have an idea of what our readers like and how we should or should not approach them. In our weekly Facebook question this week we looked at how people who are connected to State of Search (mostly SEO’s and marketers) tend to find specific posts on the web, how do they get alerted to the posts. The answer to this question was easy for most of the respondents: Twitter rules. 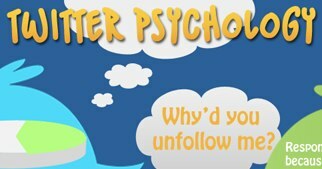 Twitter was by far the most answered option, followed by Facebook on a small distance. Other ways of finding the content seemed to be hardly of any relevance. RSS Feeds hardly seem to matter anymore, as do newsletters or sites like Digg, Reddit or Stumbleupon. The responses kind of match to what we see in our statistics, but not entirely. 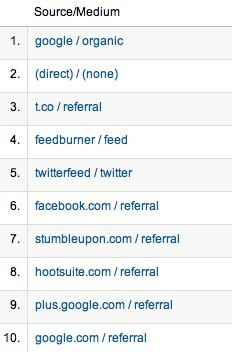 Most traffic still comes from Google, with direct traffic and Twitter following. 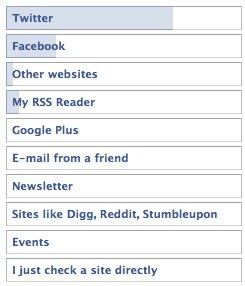 RSS still also is a major trigger for people to read the content and Facebook ‘only’ comes in sixth. Not surprisingly Google+ is not sending the most traffic at the moment. One of the reasons for that is that we don’t ‘push’ it on there. It has to be triggered naturally or we have to push it through our personal accounts, which we don’t do that often. And if we are targeting the SEOs who joined in the questionnaire, we shouldn’t bother either, because nobody says they will be triggered to read a post through Google+. This week’s question is about the content and what type of content you like, whether its news, in depth analysis or interviews. Help us out and let us know. We are using this to make the site fit your needs and wishes more! So go and answer it now!